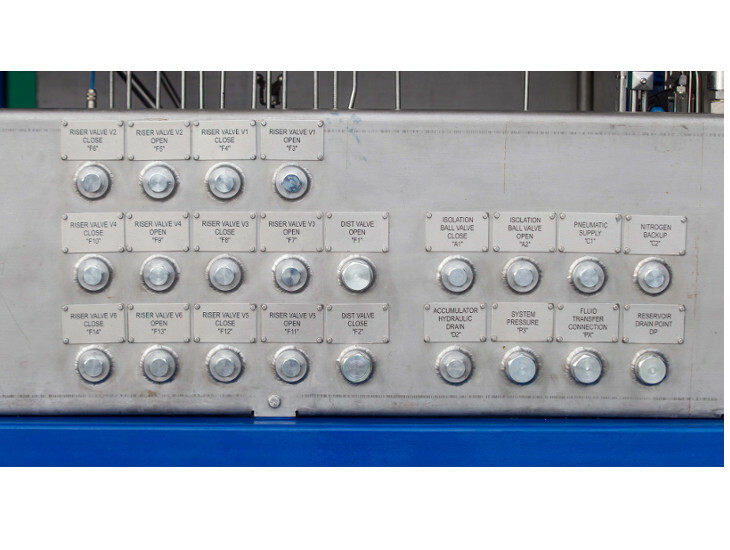 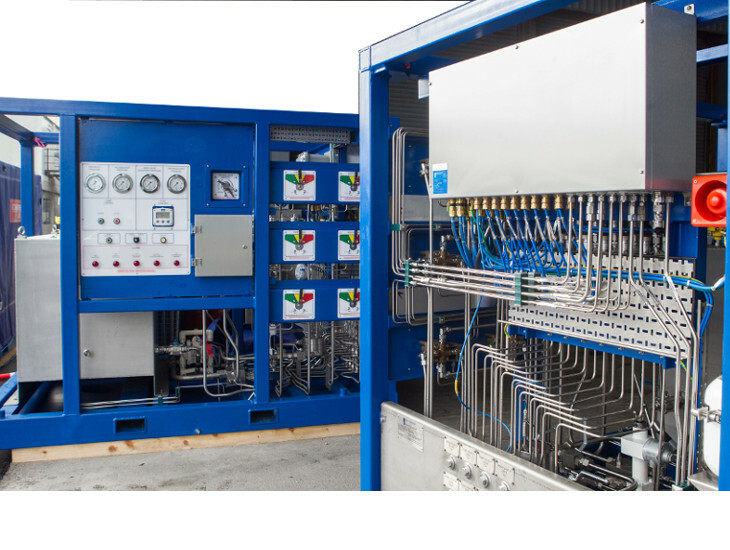 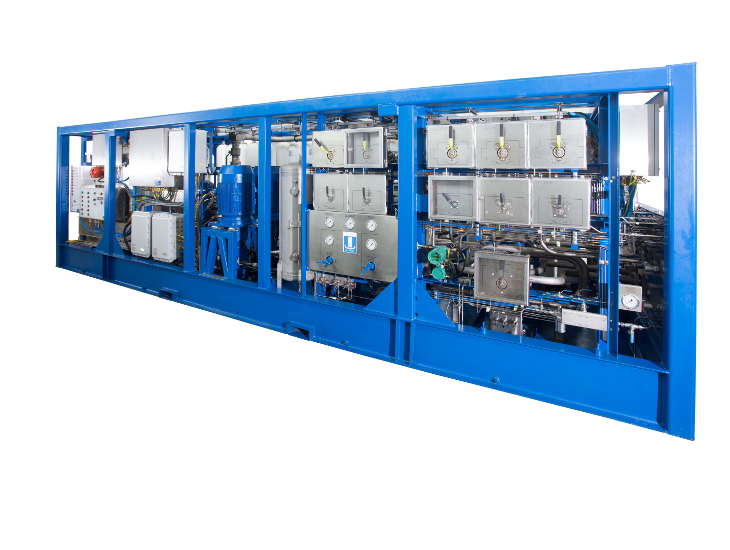 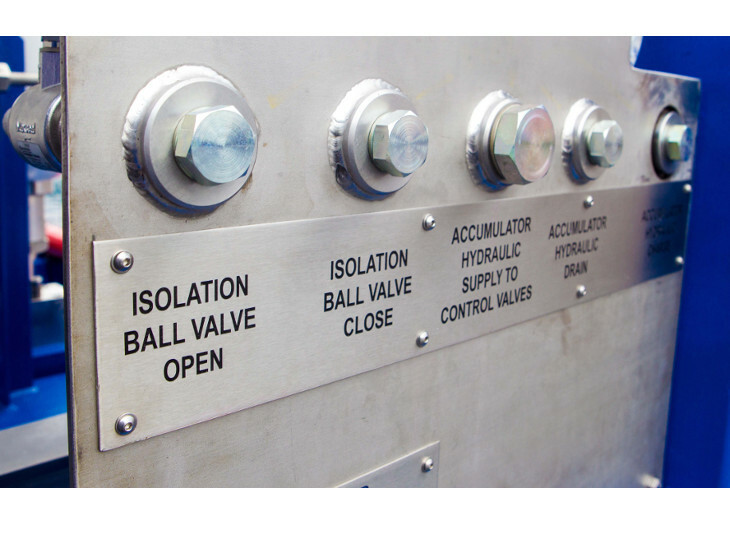 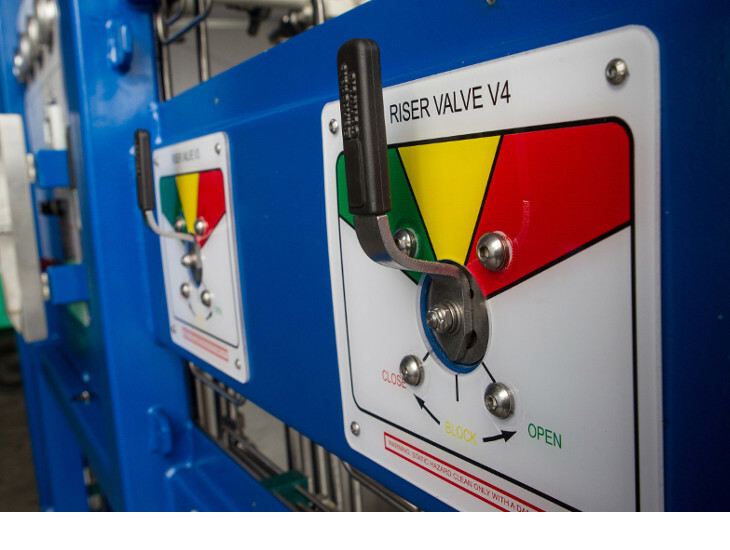 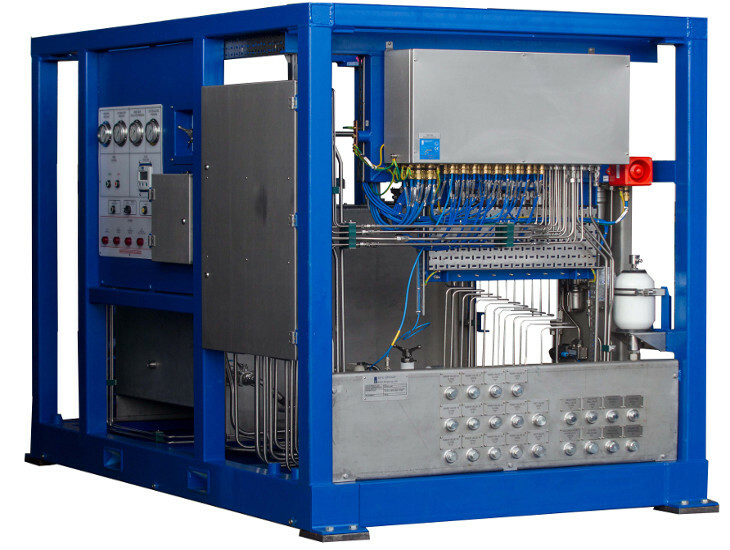 Our Hydraulic Power Units (HPUs) provide a clean, stable supply of Hydraulic fluid to either topside or subsea equipment including integration into new or existing Managed Pressure Drilling systems. 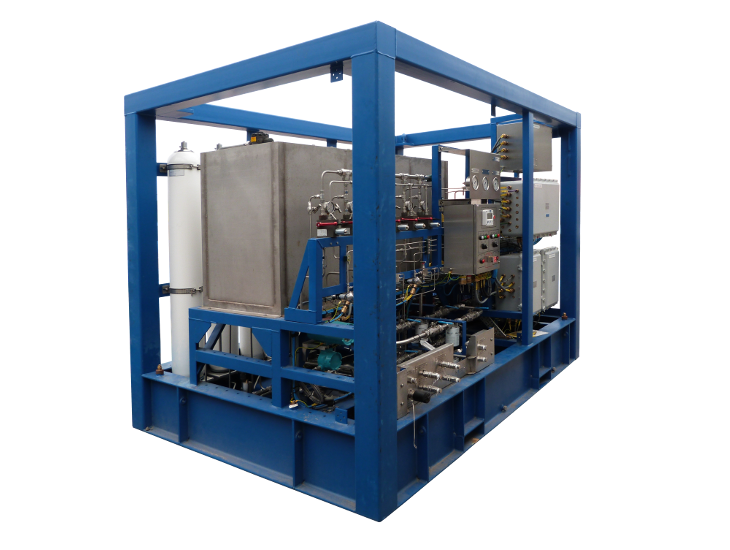 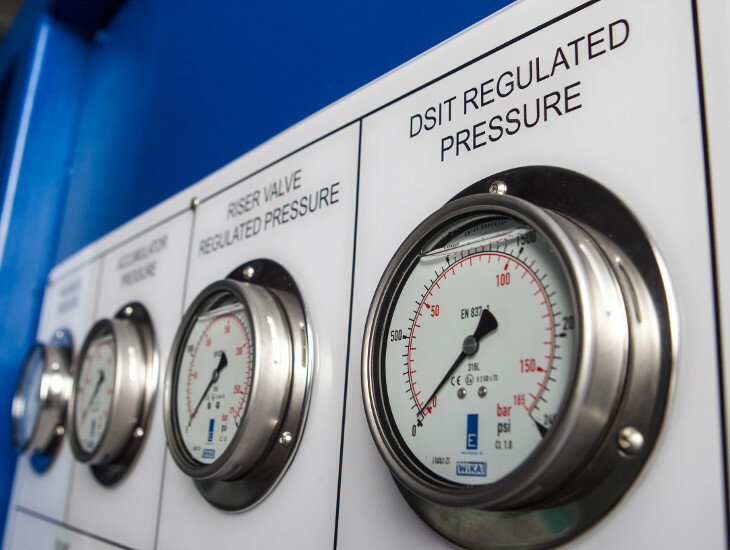 Our systems are manufactured in accordance with client determined specifications. 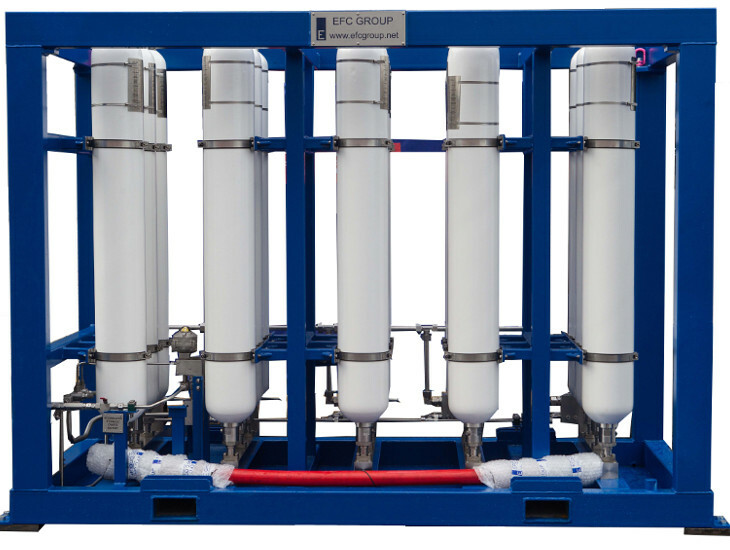 Interested in RGH & MPD Hydraulic Power Unit (HPU)? 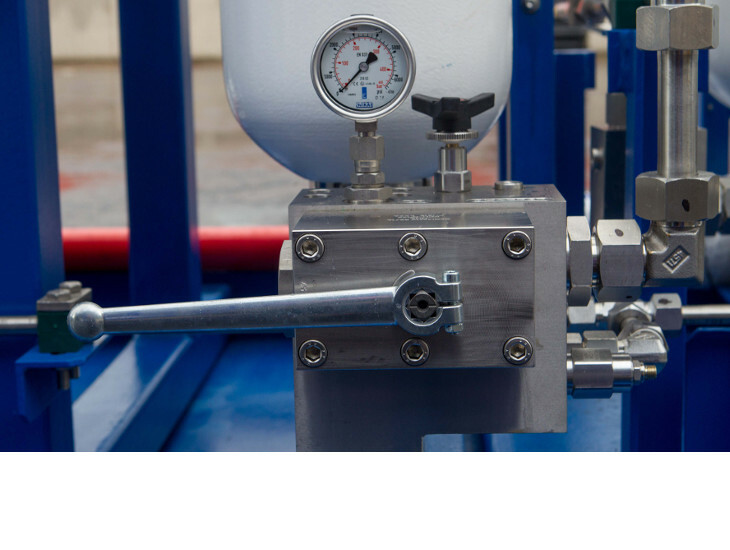 Does your frame require any lifting certification or crash frame.